Her passionate voice is often manipulated by her mood and on the band’s third record, Hayley Williams has decided to open emotional scars. Unlike Riot! 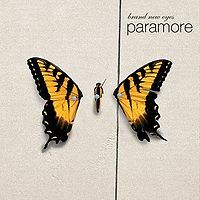 and its playfulness, brand new eyes is an abstract creature made up of emotions that touch our hearts while hidden in the darkest parts of our soul. 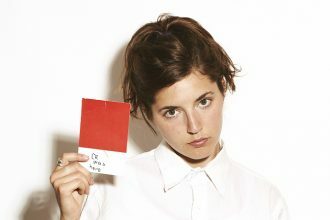 Armed with sincere lyrics, Williams makes her dynamic vocal range seem effortless as there are times where she is fierce (“Careful”, “Ignorance”) and bold (“Brick By Boring Brick”, “Feeling Sorry”). 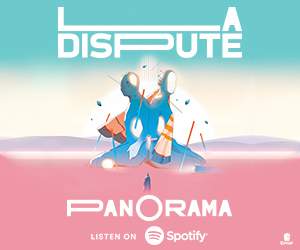 Some tracks do revolve around the trademark Paramore sound, but the band has matured to a point where the music in songs like “Misguided Ghosts” will drop jaws because of how creative each member has become. If such an example of branching out to reveal hidden talents doesn’t impress you, the elegant buildup to Williams’ breathtaking howl during the album’s closer will. 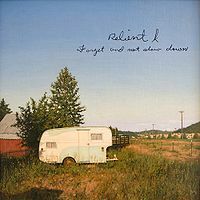 Just when critics thought pop-rock died, Relient K resurfaced to deliver Forget And Not Slow Down, a record full of stunning musical arrangements and melodies that melt hearts and ears. Singer Matthew Thiessen took a hit for the band’s 2007 release but he shows why he’s considered one of today’s most talented songwriters. 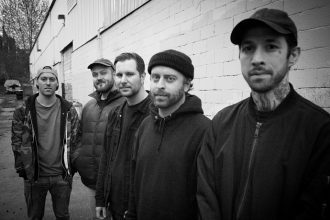 Songs like “I Don’t Need A Soul” and “Over It” emit catchy lyrics and melodies that are just reminders of how talented and infectious the quintet is . There are some tracks that aren’t entirely appealing, but the record shows consistency and a variety of tones that will keep aging Relient K fans listening for years to come. One of the reasons music has such a connection to an individual’s soul is because of the emotions that are channeled through the creation of a sound. 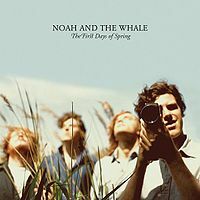 The second album from Noah And The Whale is based around the break-up of a relationship, notably the one between singer Charlie Fink and former member Laura Marling. The British group’s music portrayal of the incident is genuine as no feelings seem to be left out in any of the 11 tracks on the record. Fink’s voice along with the music is at times haunting and melancholic but it paints the band as an artist revealing its emotions to the world. 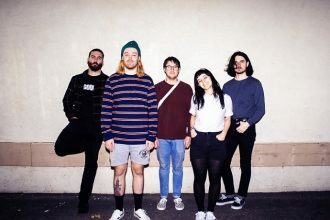 The First Days Of Spring isn’t anything like the group’s debut, but it’s a sophomore work of art that can satisfy souls that need to be soothed.